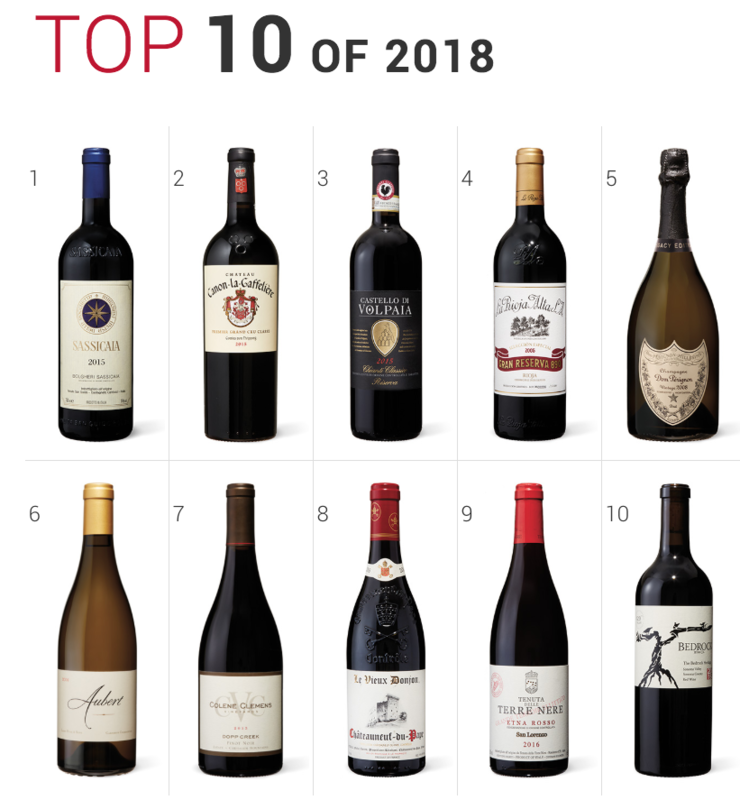 The result is a microcosm of the wine world today, reflecting its ever-growing diversity, with innovative wine styles claiming more spots than in previous years. 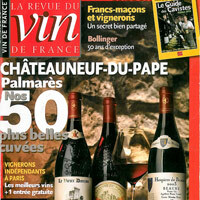 Though the wines’ scores and prices vary, the overall average is 93 points and $50. Two vintages, 2015 and 2016, make up two-thirds of this year’s Top 100. These were superb vintages in Bordeaux, Burgundy and the Rhône Valley, Tuscany and other Italian regions, and Europe in general. Although California struggled with drought in 2015, the state still managed to field some terrific wines. As a result of the high quality of these recent vintages, the United States, France and Italy make up around 70 percent of the list. 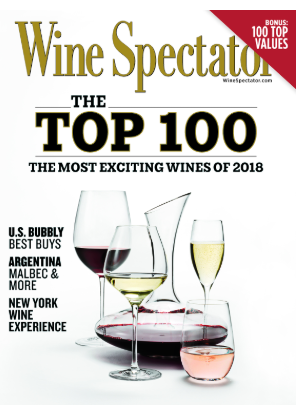 We hope you will enjoy our Top 100 as a synopsis of the past year in wine and as a guide to producers, regions and styles to watch in the future.